Stunning and classic 96 point Cabernet from an outstanding Margaret River producer. It’s a wine of elegance and power. 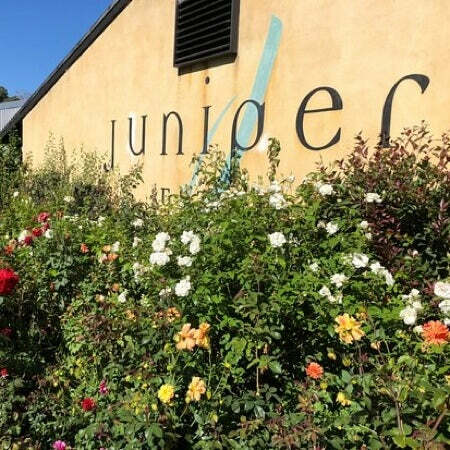 Juniper Estate is a benchmark producer in Margaret River. 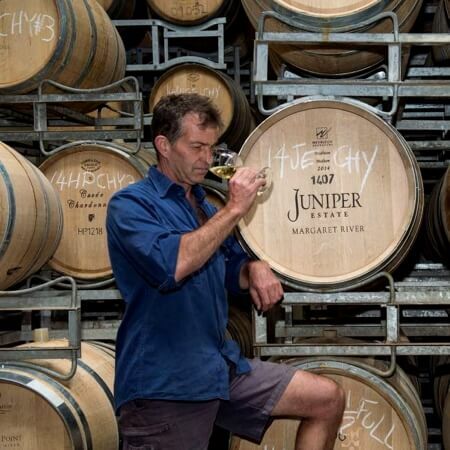 Acclaimed winemaker Mark Messenger has been crafting the wines of Juniper since 1998. Over the years he has refined their style of Cabernet to the point that it is regularly scored amongst the highest of the region. A splash of Cabernet Franc and Malbec adds lift and vibrancy, it's a stunning example of Margaret River Cabernet delivered with controlled power and epic ageing potential. This is a wine that will mature beautifully for decades to come. Ferment: Cold soak for 4 days, mix of hand plunged open fermenters and pumped over closed fermenters. 18 to 33 days on skins. MLF in barrel.